This isn’t so much an entrance as a gateway. 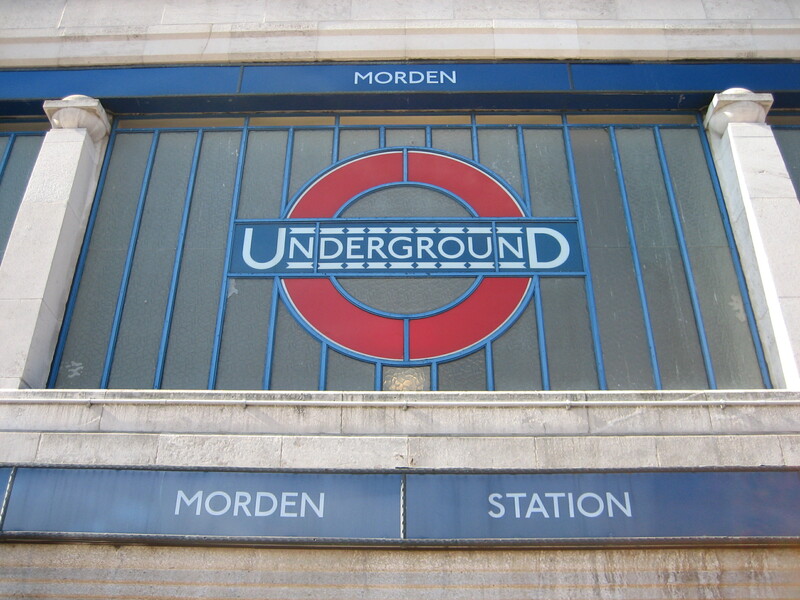 Morden station wasn’t conceived as merely the end of something – the southern extremity of the Northern line – but also a beginning; a portal, no less, to the hottest spots and the quietest nooks of Surrey. 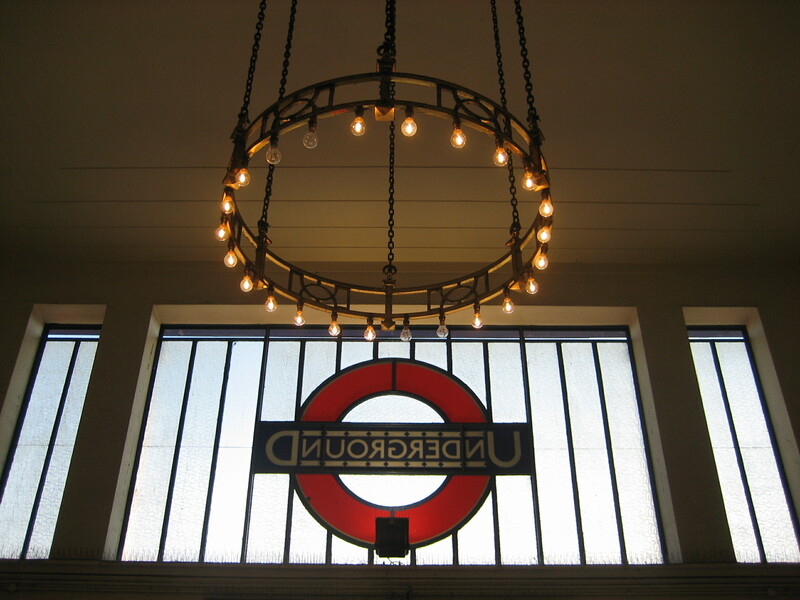 Step off your train, pass under the Carry On Henry-esque chandelier, and within a few further footfalls you’d be on a bus, chugging through rural England. But even this grandiose antechamber has not escaped unscathed the neighbourhood’s rampant commercial expansion. For what was once a sympathetically-realised, architecturally-inspired parade of buildings is now squatted upon by a ghastly-looking office block. Granted, Holden did design the parade in anticipation of something being subsequently plonked atop it. But probably nothing as ill-suited as this. I wonder how long those offices on the right have been available to let. Up close, if you blot out enough of the upper storeys, you can still just about imagine what kind of thrill it must have been to pass through such a tasteful atrium on your way to a day in the country, or on your way up to the city. In the past, this was never a place intended for lingering. But to best appreciate it today, that’s perhaps exactly what you have to do. 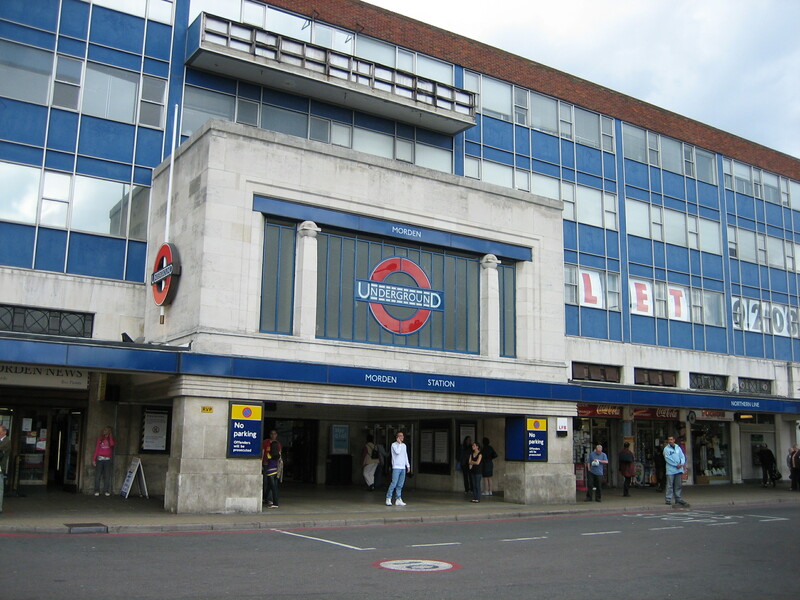 I’ve never been to the extremities of the Underground. But that office building is a horrible tragedy. It’s embarrassing. 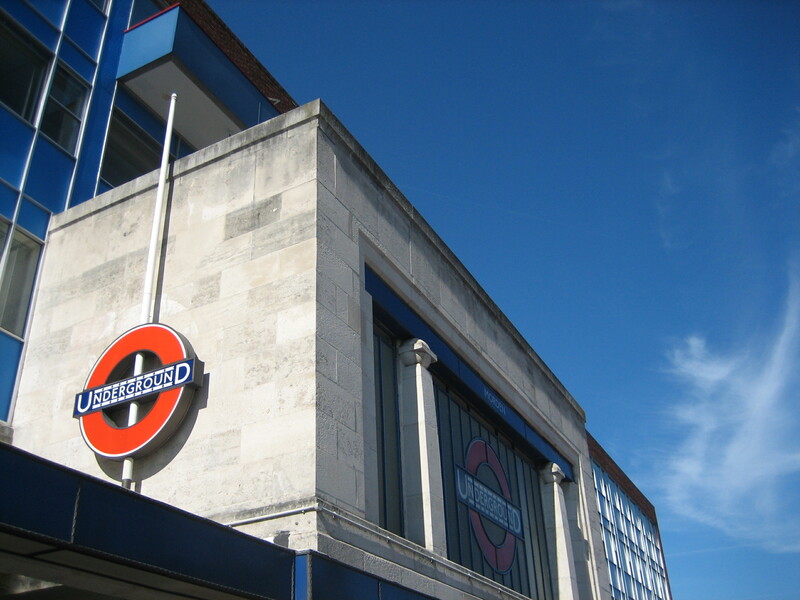 Like St John’s Wood, only worse, in fact!